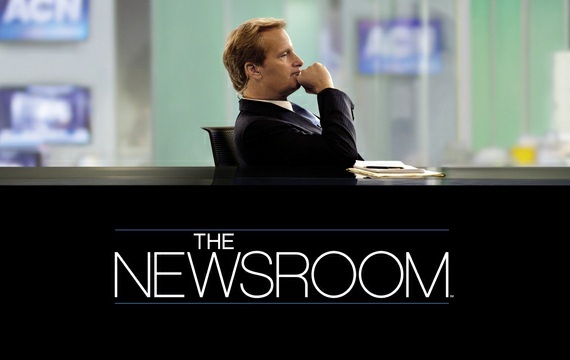 It’s hard to believe we’re almost at the end of season 2 of The Newsroom. It seems like it just started yesterday. Nevertheless, the final episode of the season and the second part to the intense season finale is upon us. What will happen in “Election Night, Part 2”? Will anyone be fired? Will Mack disappear? Will Charlie get drunk? Is anyone ever going to comment on Maggie’s awful hair? The Newsroom airs Sundays on HBO.